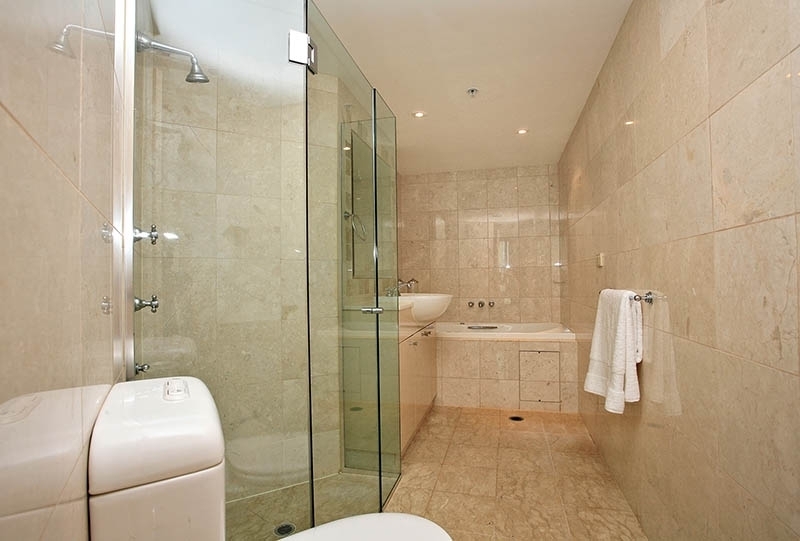 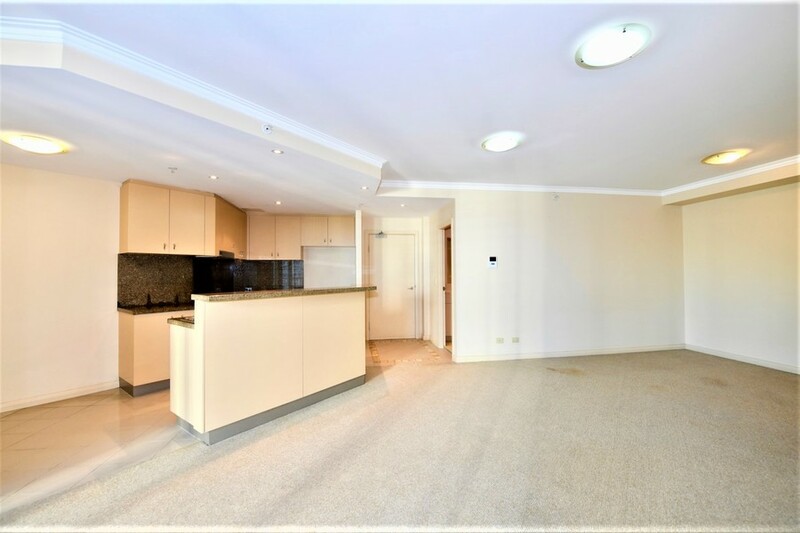 This Regency apartment offers space, lifestyle and convenience. 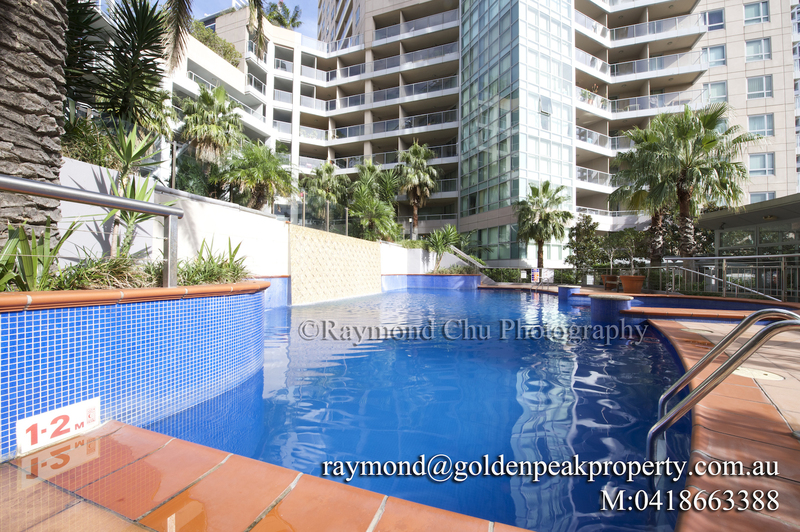 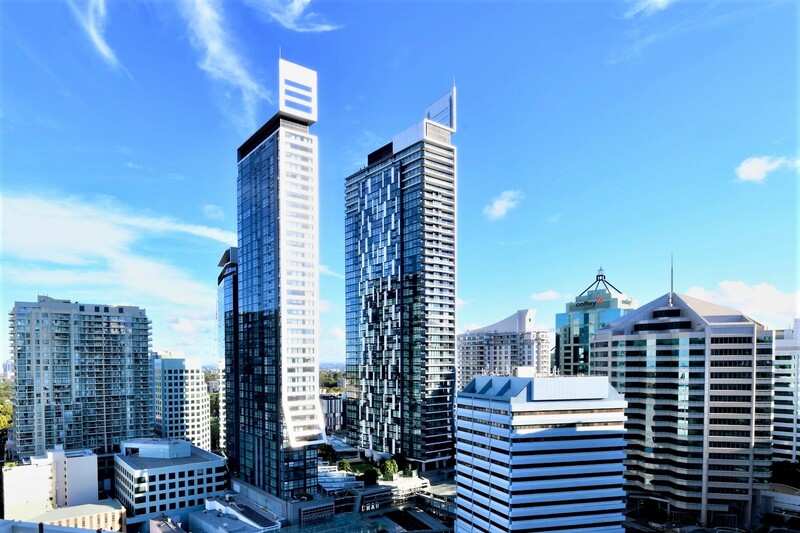 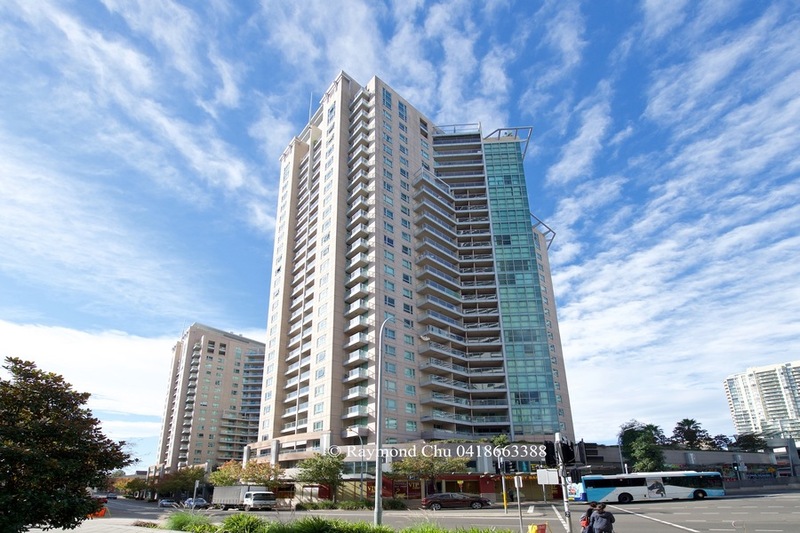 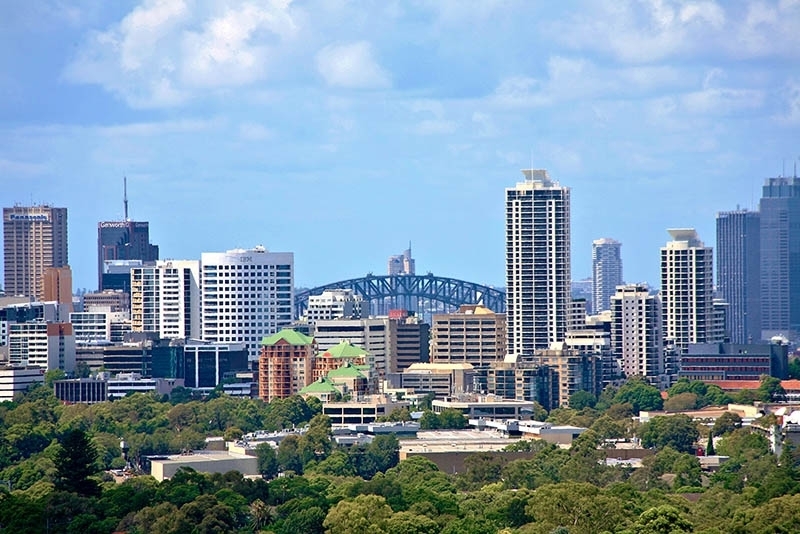 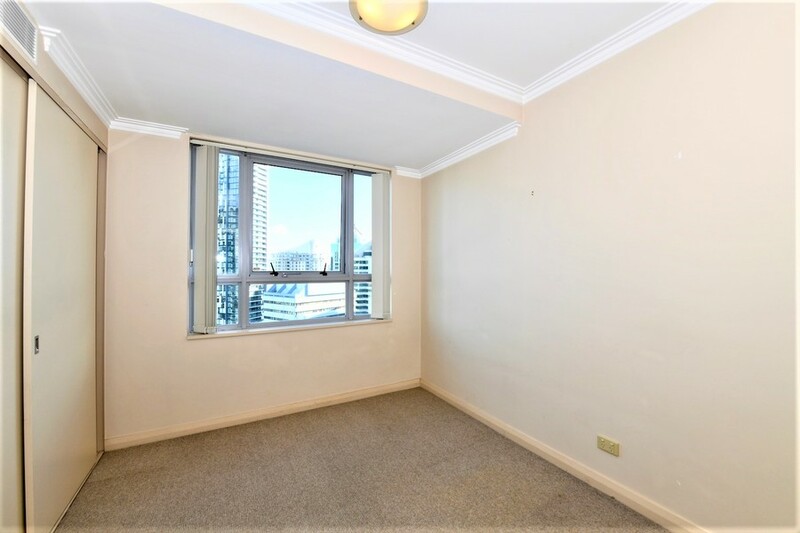 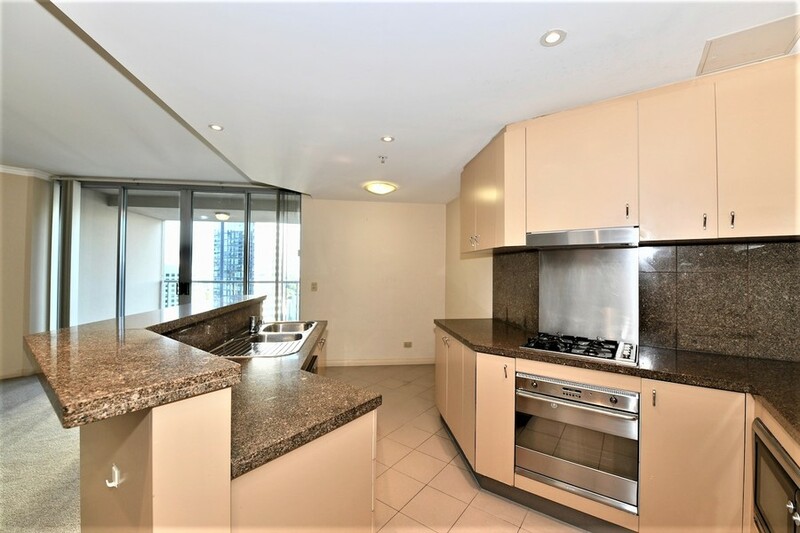 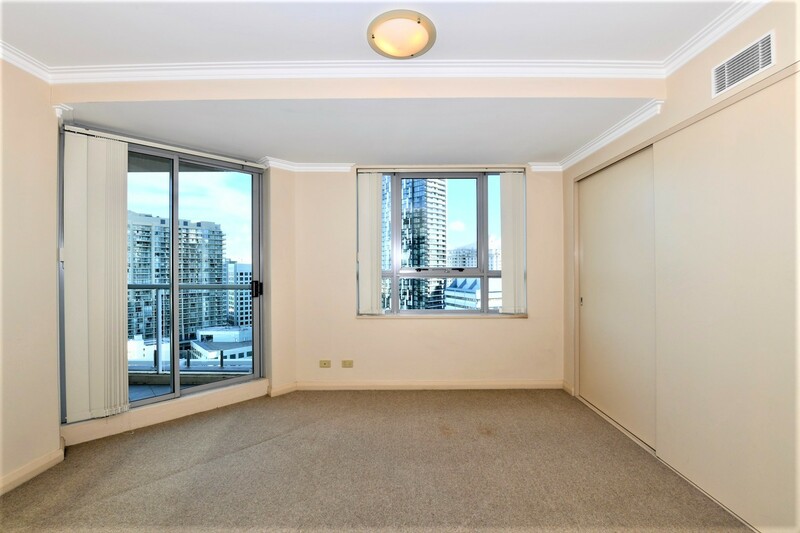 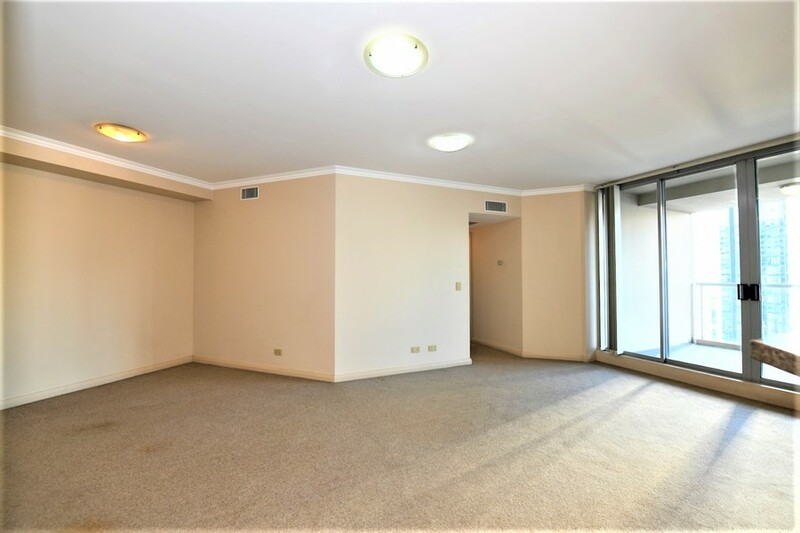 Located in the heart of Chatswood, this apartment is on the 25th floor with a distance panorama view across the city and harbour bridge. 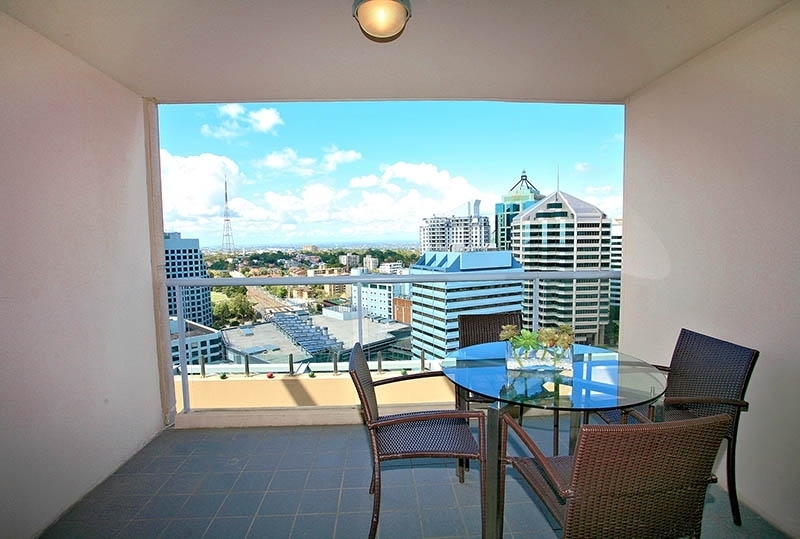 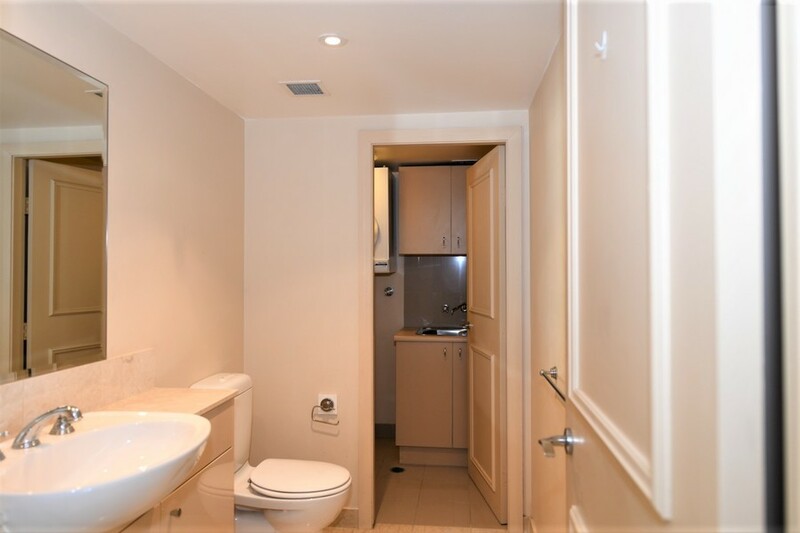 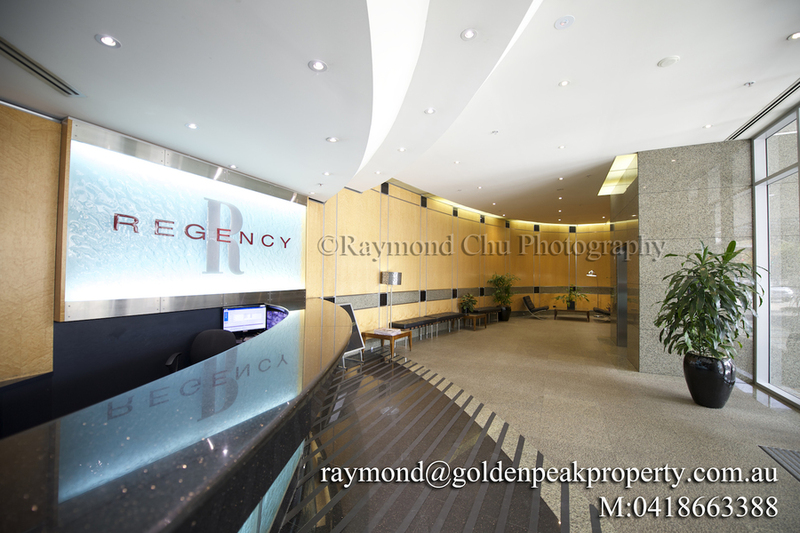 It is also within easy walk to transport, restaurants, schools and shops.